Have You Checked the Blesta Alternatives? 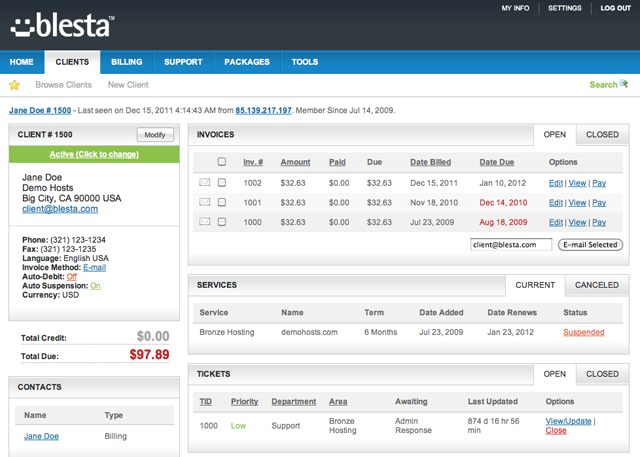 When it comes to billing systems, Blesta has long been regarded as one of the best. The award winning system has many features and benefits that help make it a top choice, but what happens when it doesn’t fit the needs of your business. 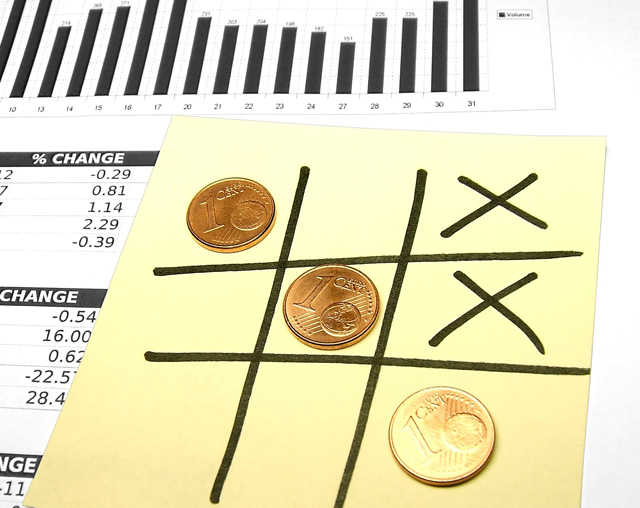 What options are available to you when you need a different billing system? Believe it or not, there are many alternatives to Blesta on the market today. 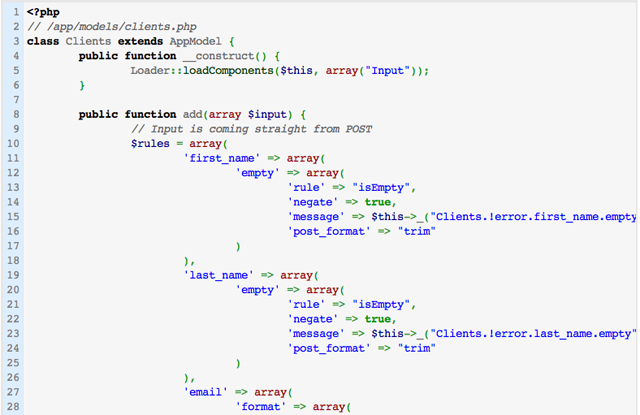 WHMCS, WHMAutoPilot, ClientExec, and more can provide many of the same services but with different features and benefits. It is important to realize that there is not a one size fits all solution that will work for every business. Replacing Blesta can be beneficial if the software does not have all of the features that you are looking for, but you need to be certain that you are replacing it with a better solution. 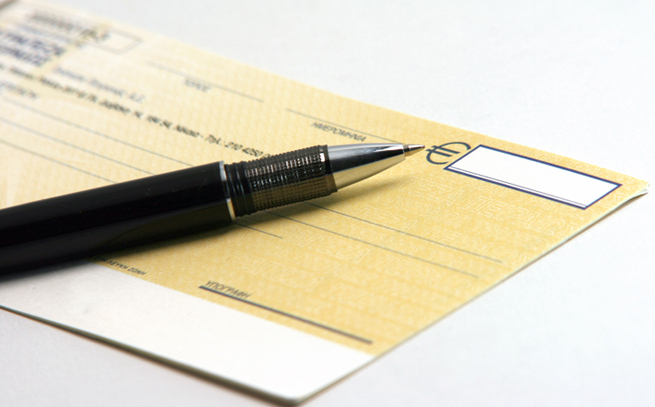 Are you looking for a billing system that provides better documentation and records, one that provides a better tutorial, or one with a more recognized name? Spend some time studying programs such as ClientExec and WHMCS so that you can be certain that you are making the right choice for your needs. If you are having a difficult time understanding which billing system solution would be best for your business, don’t guess. Contact the LicenseCube customer service group at any time. We would be more than happy to offer you an in-depth explanation of the differences between our billing systems so that you can find the right Blesta alternative for your company and your needs. We will gladly offer you the advice that you are seeking as well as any assistance you need to determine which billing system software will be suited more ideally to your needs. 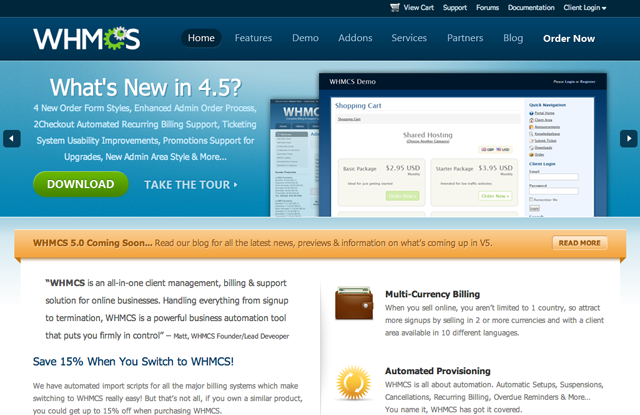 WHMCS, WHMAutoPilot, and ClientExec are all tremendous programs, but the goal is to find the one that is best for you. 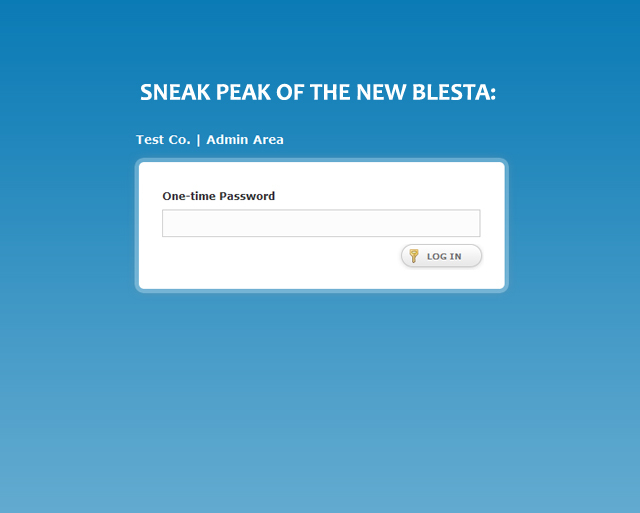 Tell us what you think about Blesta! What Blesta alternative are you using? How long have you been using it for? Tell us, we certainly want to hear more about your Blesta alternative!